Today marks the start of World War 1, a war that changed the face of the world. What more is there to say? The summer is certainly flying past. In about a months' time, the kids will be heading back to school and these lazy (?) summer days will become a memory. But summer memories aren't the same without books....in my humble opinion. For the young readers, here's a few of my favourite picture books to add joy and substance to the remaining summer evenings...and to carry you through into the autumn. darkness. 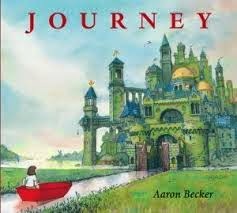 This spectacular, engaging and utterly beautiful wordless picture book is the second in a promised trilogy that began with JOURNEY (now available in paperback.) This is the type of book that young and old alike will want to spend hours pondering, lost in the sumptuous illustrations. Little Ellie is on a day out with her Grandma; and of course she wants a story on the way to town. "Deep in the woods, not far from here, lives Grandma Bear and Little Bear." 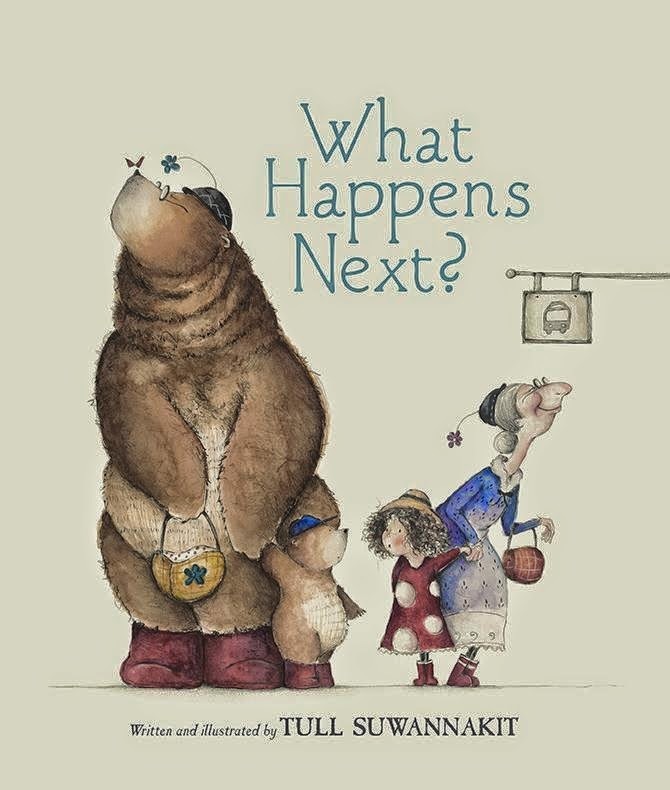 But what happens next...especially when the story Grandma tells isn't quite as made-up as she thinks it is? 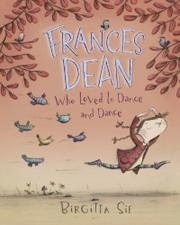 Completely charming story with wonderfully drawn illustrations tell a story story near and dear to every Grandmother and Granddaughters' hearts. (A personal favourite of mine!) And the artwork is marvellous! I strongly recommend that every grandmother out there have a copy of this book to hand. 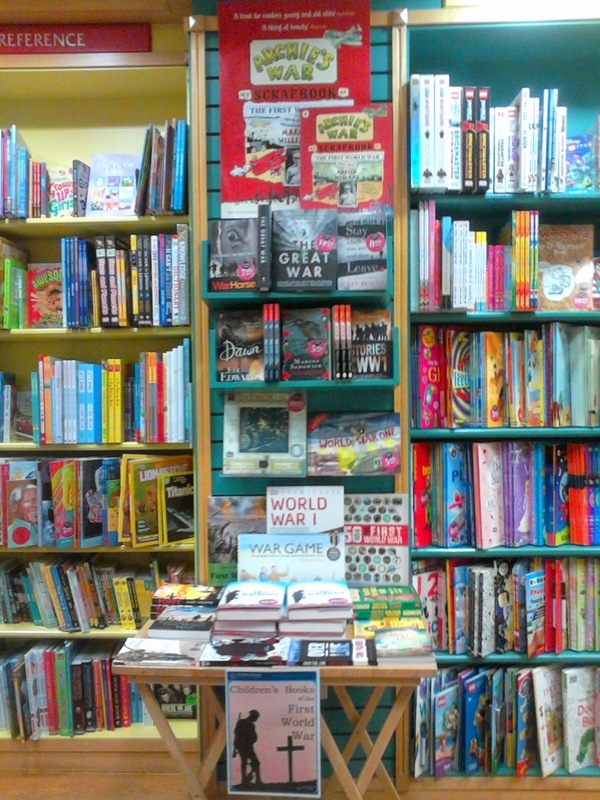 It fires the imagination, encourages storytelling and makes for some pretty wonderful moments with your grandchildren. A very special book! This inventive, imaginative picture book details the summer of two little boys. Each page depicts a different event and the lesson drawn from it. 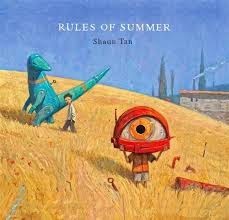 Wonderfully weird, a bit dark at times, the art of Shaun Tan is intriguing. 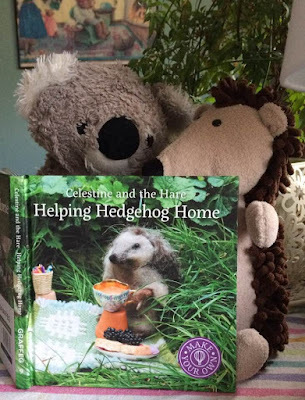 Some have said they don't feel this is a book for children. I thoroughly disagree! This is a book for everyone! Deceptively simple and fascinating. 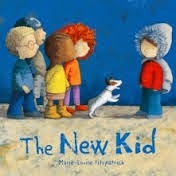 Not very picture book is for young, young children. 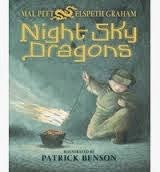 This third book in a trilogy collection by Mal Peet and Elspeth Graham is one of those that is suitable for older readers. in Night Sky Dragons, Yazul, a young boy spends most of his time in his grandfathers' workshop, making kites. While Yazul longs for his fathers' approval, his love of kites and kite-making only ever causes disappointment. One night, the caravans are besieged by bandits and everyone is trapped. The bandits hold firm, and food becomes scarce. But then, Yazul comes up with a plan. With the help of his grandfather, he may just be able to scare the bandits away and save everyone. 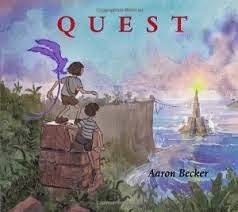 Extremely compelling story with extraordinary illustrations! There's a new kid on the street. She's not like the rest. Ellie stands out a bit and the other children don't really like it. She hides in her grey coat (it's too hot!) and the other kids tease her. But, they've been told to make friends. So, grudgingly at first, they start to include Ellie. What they discover is a new friend with a powerful imagination who can make up the best games ever! 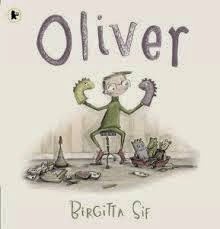 Simple, clear story line and colourful, lively illustrations make this book a fast and sure favourite. Delightful, fun and full of joy!